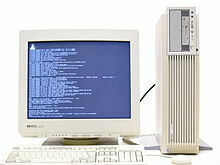 Debian 6.0 (Squeeze) was released in February 2011, introduced Debian GNU/kFreeBSD as a technology preview, featured a dependency-based boot system, and moved problematic firmware to the non-free area. Debian 7.0 (Wheezy) was released in May 2013, featuring multiarch support and Debian 8.0 (Jessie) was released in April 2015, using systemd as the new init system. 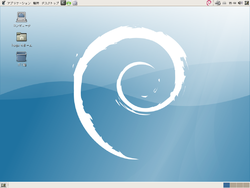 Debian 9.0 (Stretch) was released in June 2017. Debian is still in development and new packages are uploaded to unstable every day.